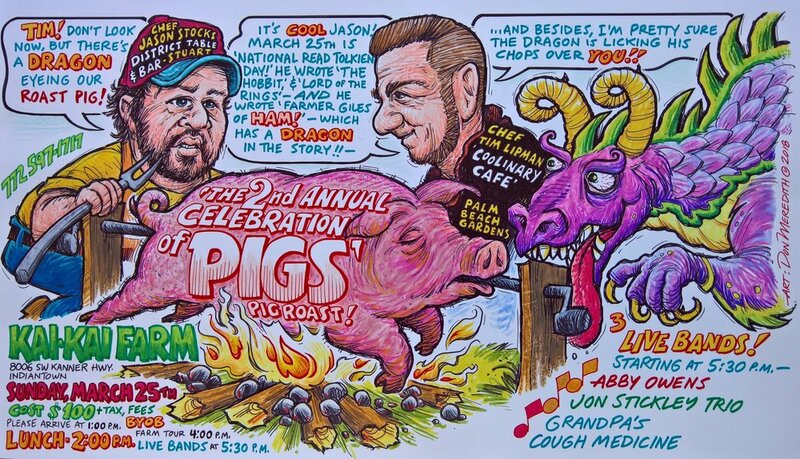 Chef Jason Stocks (District Table & Bar) and Chef Tim Lipman (Coolinary Cafe) return for our biggest event of the year, The 2nd Annual Celebration of Pigs. Masters of porcine cuisine you can look forward to an epic spread. Walking Tree Brewery pouring local brews. Wine served and provided by Gourmet Galaxy. Live music by Abby Owens. 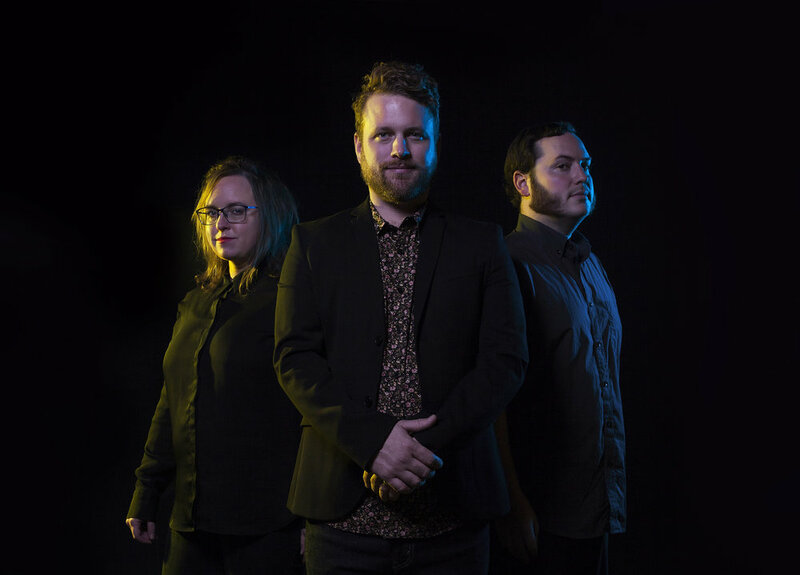 After the feast join Farmer Diane on a guided stroll of Kai-Kai Farm then kick off your boots under the stars for Earthtones Concerts at Kai's Music Garden* featuring Jon Stickley Trio with special guests Grandpa's Cough Medicine and Abby Owens on the main stage. *CONCERT ONLY General Admission tickets on sale now. $14 in advance. $18 day of the show.